If you’re working a white-collar office job, then you’ll know how elusive productivity can be. On one day you might come into the office and blitz through your workload faster than you’ve ever been able to before. The next day, doing the same work has you slowing to a snail’s pace. 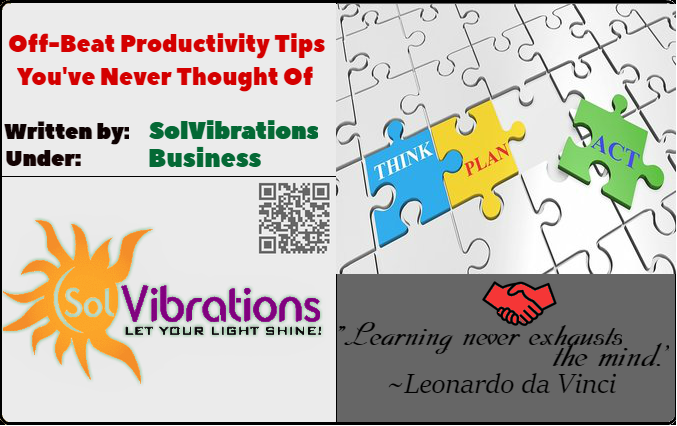 You’ve probably heard all the more conventional tips about improving your productivity before, so here are some off-beat productivity tips to shake things up a bit. First of all, get a PC gaming setup. If you haven’t played any video-games since Pac-Man was all the rage, then this advice may seem a little odd to you. However, using a gaming mouse and keyboard instead of your standard setup can be surprisingly effective at improving your productivity. 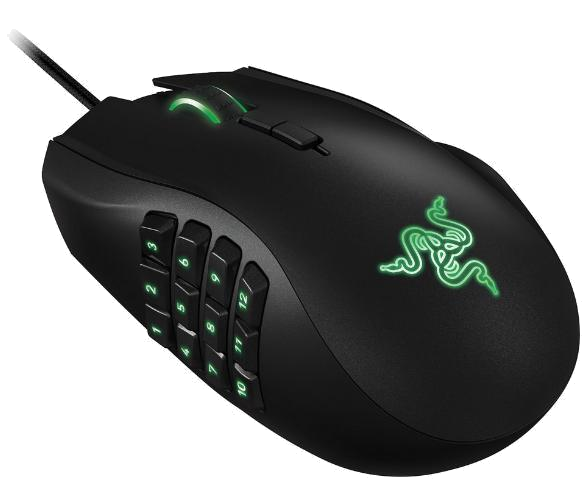 Your standard wireless gaming mouse comes with several more buttons. This, combined with a shortcut app such as AutoHotkey, can shave a lot of time off of your work. When you set up these extra buttons to suit your work, you can start doing performing tasks with a few clicks of your mouse which would have usually needed two hands. Using these extra mouse buttons may feel sluggish to begin with, but once you’re used to it you’ll wish you bought the thing years ago! Another unconventional way to up your productivity is bringing your cat into the office. 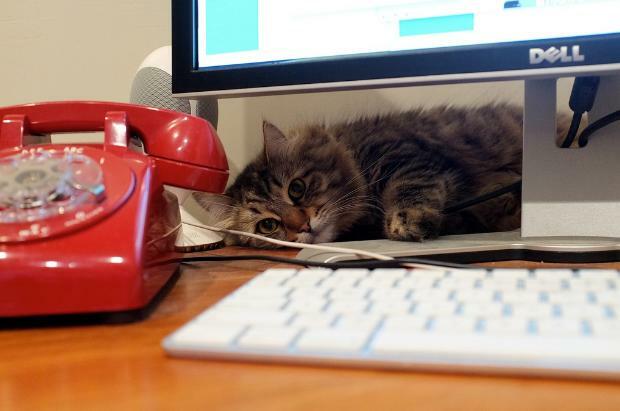 As crazy as it sounds, introducing cats to a working environment has been found to help workers’ emotional well-being, and make them much more efficient. Ferray Corporation, an internet solutions firm based in Tokyo, Japan, decided to adopt nine cats, and let them roam free around their offices. Since then, their employees have reported significantly reduced stress levels, and the company’s representatives claim that communication has also improved. Provided you have strict limits on how much you tickle and baby-talk your furry friend, bringing a cat into your working environment can be a great way to reduce your stress levels and increase productivity. Just don’t forget the litter tray! Finally, working less hours. I told you these tips were going to be off-beat! This may sound counter-productive, for obvious reasons. However, studies have found that our brains simply aren’t built for intense focus eight hours a day. Our brains, like every other part of our bodies, consume energy, and drain oxygen and glucose in order to function. When we’re planning, analyzing, and generally getting on with our work, it guzzles this energy faster than other mental activity. Your mind works in a cycle of peak activity and downtime, and often shifts between different rhythms of energy burning and re-charging. If you try to stay focused when your brain is tired, you end up dragging yourself through more difficult tasks, overlooking mistakes, and remembering less details. Of course, you have goals which need to be met. However, if you work too hard for too long with no breaks, it could be damaging to your productivity. The next time your mind feels frazzled, walk away from your desk and do something else. 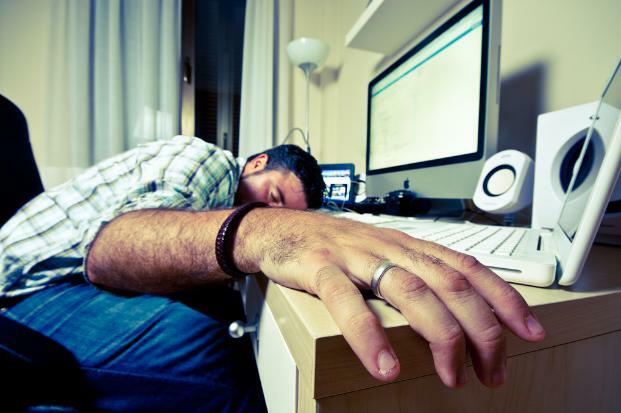 Thank you for reading our post: Off-Beat Productivity Tips You’ve Never Thought Of. We hope you were able to take something away from this.